Anyone who will not knuckle-under to Einfühlung's (Jerry's) diktat - below - that a unicorn and Einstein's equation, e=mc² do not differ in meaningfulness deserves to be convicted for violating this cult's taboo against minimal human rationality. Science, mathematics and reason have been thrown to the dogs in this counter-real kennel-show. what do you think the difference between a unicorn and e=mc^2? do you think one is more meaningful? do you think one is more phenomenal? don't show me an E or a M or a C. show me "e=mc^2" that we didn't make. if you think numbers are real, then show me a 3 we did not make. don't show me 3 trees because that is not a 3. that is a group of trees. Jerry's pot of hokum above commits multiple category errors. 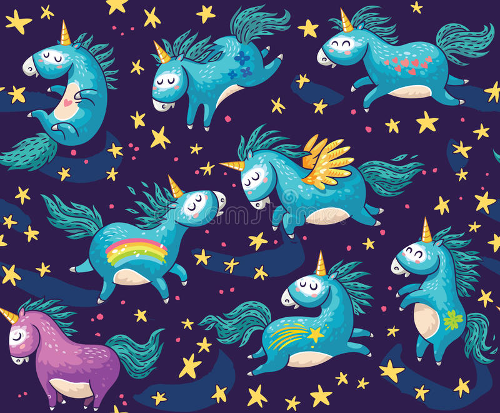 A unicorn is an imaginary beast. "e" and "m" are variables in physics equations. "c" is a fundamental, physical constant. 3 is a number. For about 100 years, "e" and "m" have been shown via e=mc² in experiments to represent measurable, phenomenal quantities of energy and mass. By measuring the velocity of electromagnetic (light) waves, "c" has been shown constant for 100s of years. The crack: "show me "e=mc^2" that we didn't make." is dill-hole prattle, worthy of a Beavis or a Butthead. It's Jerry's sub-moronic nisus to make physics and applied mathematics imaginary. Applied mathematics is not a mind-dependent illusion. The equations of physics rigorously depict the mind-independent conditions, pervading the universe, or they would be useless (and the theories from which they are drawn overthrown long ago). The variables and constants in e=mc² go proxy for real, phenomenal conditions in the universe - unlike a person's belief in an unicorn. The equation e=mc² does not have to be emblazoned in the sky for it to be meaningful and mind-independent - anymore than one has to (just as absurdly) smell the quarter notes in Bach's printed musical scores for his music to be a feature of reality, packed with meaning. "show me "e=mc^2" that we didn't make." On a clear night, look up into the sky. The stars are visible - because they generate radiant energy through fusion reactions. Human beings did not make the stars, and the matter converted into energy by the stars is precisely captured by the equation, e=mc². If e=mc² is not meaningful and mind-independent, then no star ever burned! There's an ontological difference between e=mc² and a god-damned unicorn.